providing superior illumination with a convienent built in on/off button and 5 minute automatic shut off to prevent any drain on the battery. Quick disconnect wire harness also provided for easy removal of tour pak and saddlebags. 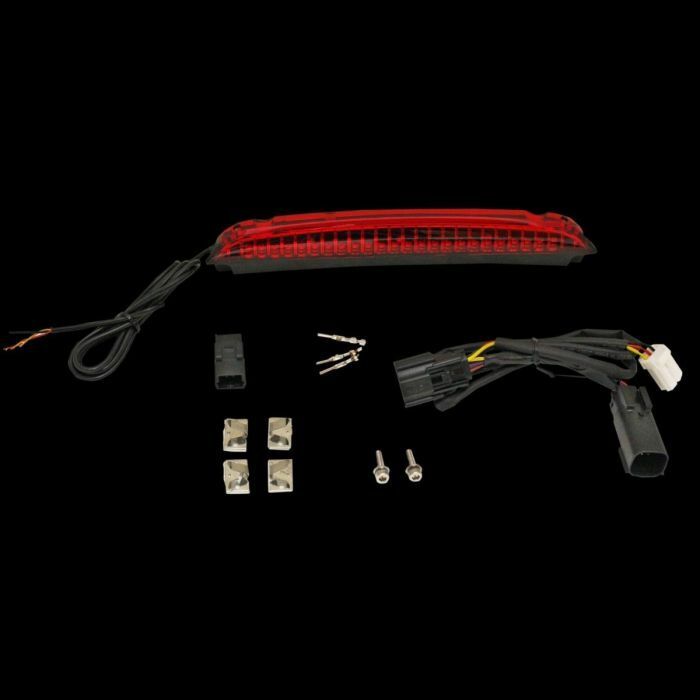 Interior Saddlebag LED Light Kit includes 2 light bars (one for each saddlebag), wire harness with controller, and 3M™ adhesive promoter. 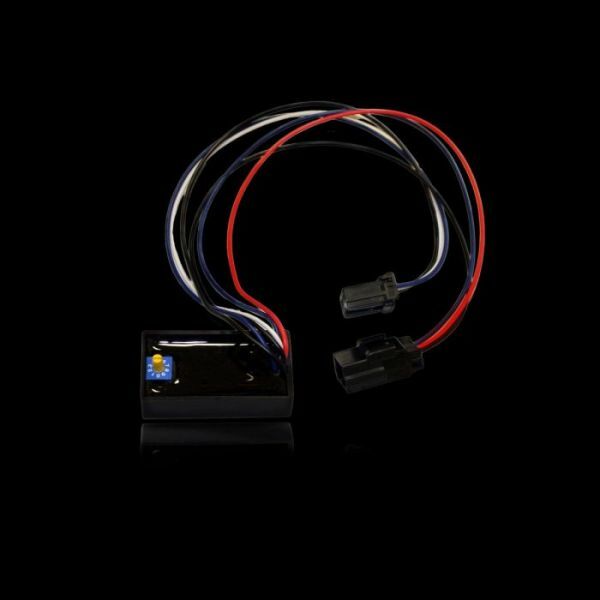 wire harness with controller, and 3M™ adhesive promoter. This quick addition to the Air Wing Tour Pak® Luggage Rack adds an additional running and brake light that demands attention! underside of the Air Wing Tour Pak® Luggage Rack placing this light bar right at eye level to the traffic behind you. Lifetime LED Warranty. Plug and play installation on 2014-2018 Harley-Davidson® Touring and Tri Glide™ models equipped with Air Wing Tour-Pak® Luggage Rack (P/N 79179-08 or 53000063). Also fits 2014-2018 FLHTKSE and 2015-2018 FLTRUSE models with Original Equipment Tour-Pak® Rack. Add a Magic Strobes™ LTP2 Brake Light and Turn Signal Flasher to add attention grabbing flash and strobe patterns when the brake is applied! 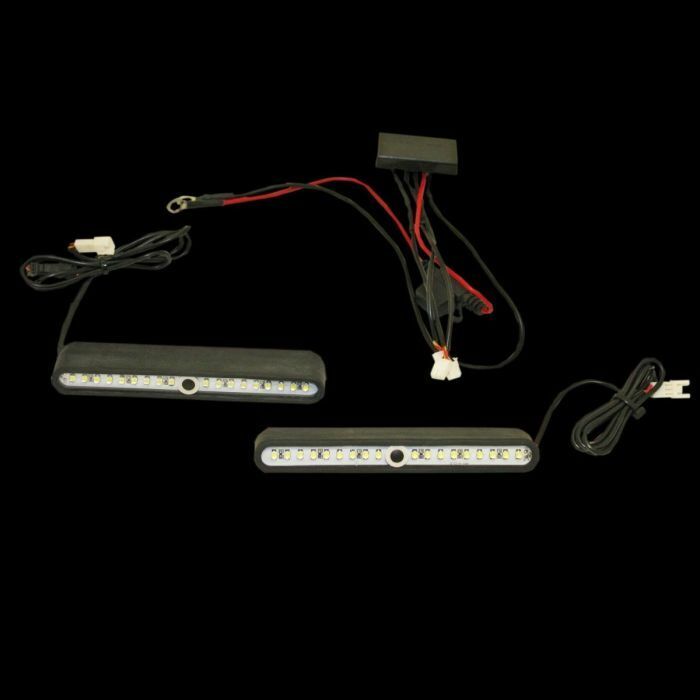 The plug and play Magic Strobes™ adds 10 user selectable brake/flash strobe patterns to the OEM Tour Pak LEDs and to the added Luggage Rack LED Light Bar. Luggage Rack placing this light bar right at eye level to the traffic behind you. 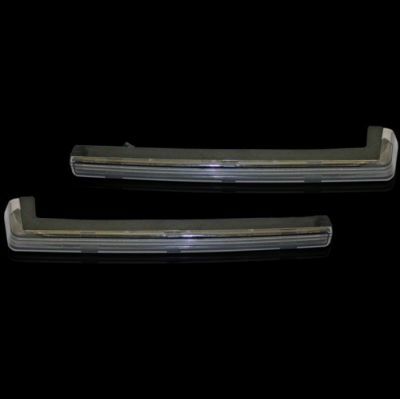 Wing Tour-Pak® Luggage Rack P/N 79179-08 or 53000063.
to the traffic behind you. Available Red or Smoke lens. Lifetime LED Warranty. 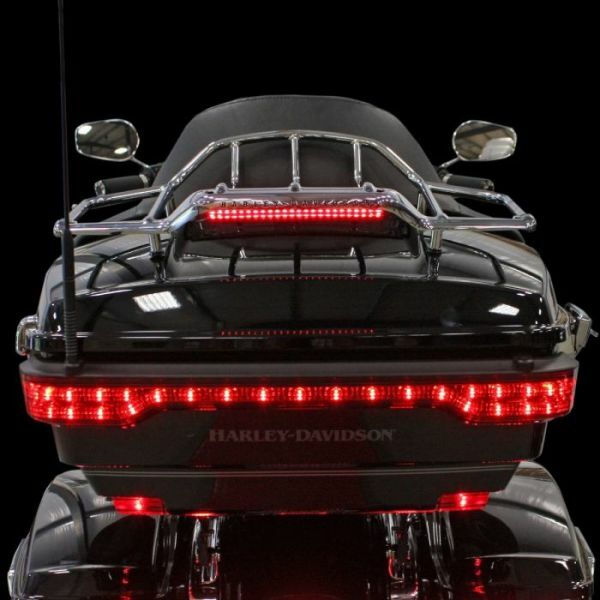 the Air Wing Tour Pak® Luggage Rack placing this light bar right at eye level to the traffic behind you. Lifetime LED Warranty. 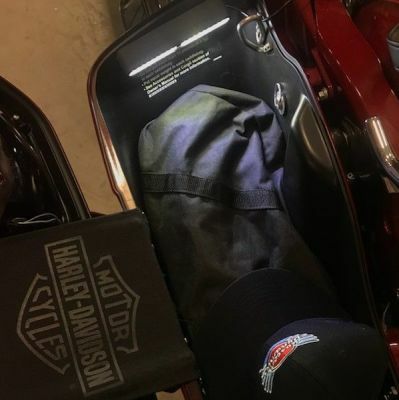 Plug and play installation on 2015-2019 Harley-Davidson® Freewheeler® models with Air Wing Tour Pak Luggage Rack PN 5030097. LEDs and to the added Luggage Rack LED Light Bar. Plug and Play LED conversion to replace the stock incandescent bulbs in the corner lights of 2013 and earlier Harley-Davidson® Ultra Style Tour Pak®. 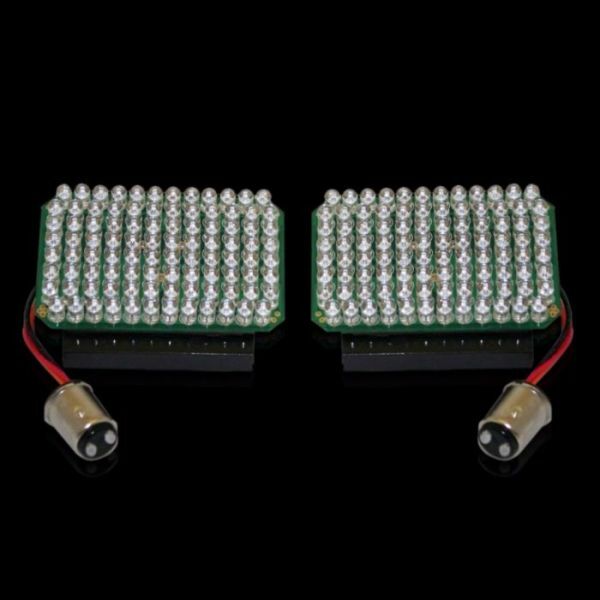 Kit includes two 96 dual intensity Red LED boards with 1157 bases and all installation supplies. Can be used with stock lenses. No Load Equalizer or Converter Needed. Lifetime warranty against LED failure. 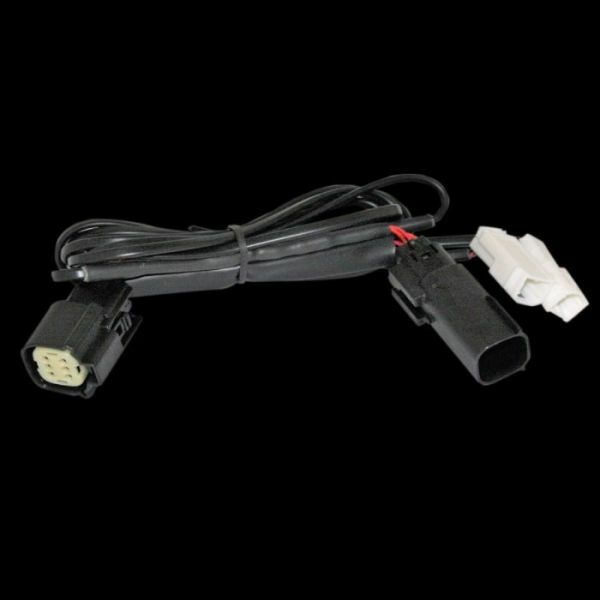 Plug and play installation on 2014-2018 Harley-Davidson® Stock LED Tour-Pak on Electra Glide®, Ultra, Road Glide® Ultra, and TriGlide® models including CVO™ converts the lower left and right LED side arms from stock running lights to function as run, brake, and turn signal. This unit is compatible only with OEM Harley-Davidson Tour-Pak LED Side Arms. 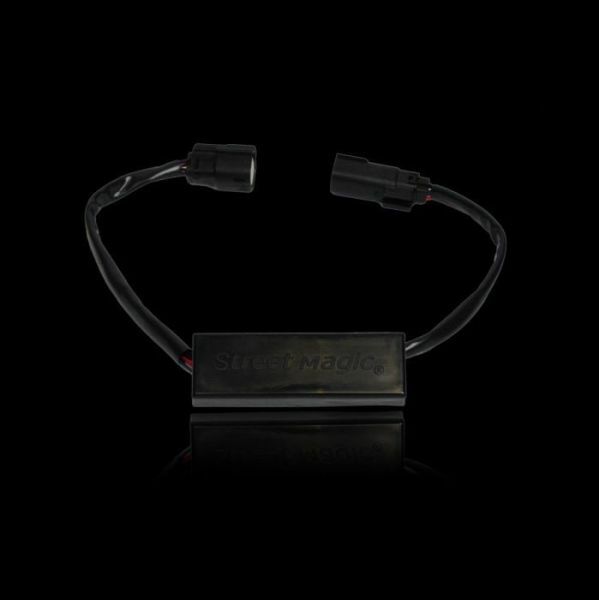 Custom Dynamics® Magic Tour Pak® Converter works in conjunction with the SMART Triple Play® to feed run, brake, and turn function and 10 selectable brake flash/strobe patterns up to the Tour Pak®. 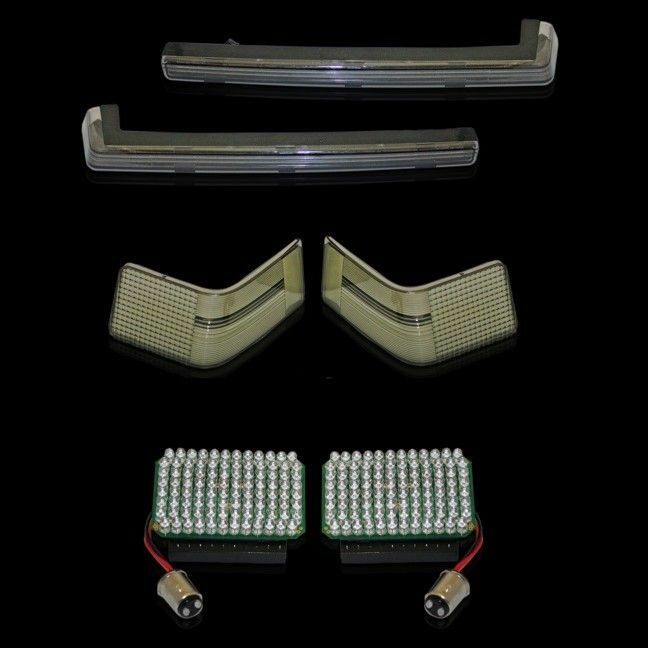 Installation of the Magic Tour Pak® Converter adds turn signal functionality to rear taillights (stock run and brake) and adds brake/turn signal functionality to side marker lights (stock run only). 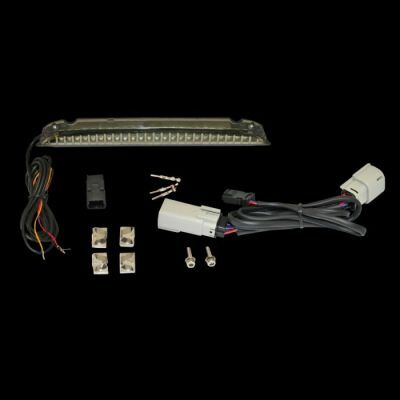 The use of this product requires a Signal Stabilizer, SMART Triple Play®, LED taillight conversion, and LED Tour Pak® conversion. Bike must be equipped with Custom Dynamics® products. or King Style Tour-Pak® with 1157 incandescent bulbs. 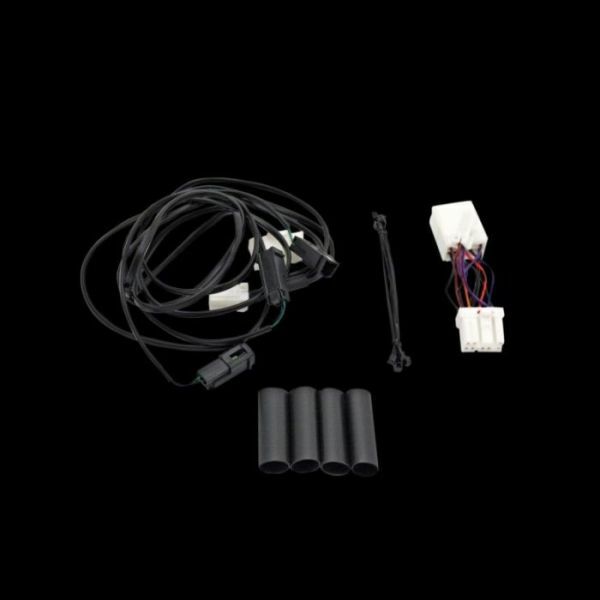 Plug and play installation on 1997-2013 Harley-Davidson® OEM Tour-Pak® on Electric Glide®, Ultra, Road Glide® Ultra, and Tri Glide® models applies brake flash/strobe patterns to rear facing run/brake Tour-Pak® lights. 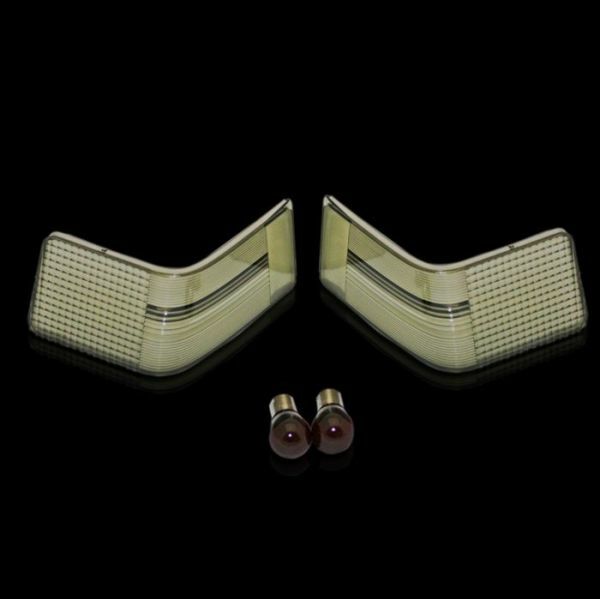 Does not fit OEM LED Tour-Pak® on CVO™ models. 5 Year Warranty. Riders can easily select from 10 flash/strobe patterns by simply spinning the dial on the Magic Strobes™ Brake Light Flasher module. Utilize the more rapid strobe patterns by upgrading the stock incandescent bulbs to the Custom Dynamics® Tour-Pak® LED Kit. Module applies brake flash/strobe pattern to stock rear Tour-Pak® (does not flash center taillight). Plug and play installation for stock Harley-Davidson® LED Tour-Pak on 2014-2018 Electra Glide®, Ultra, Road Glide® Ultra, and Tri Glide® models including CVO™ applies brake flash/strobe pattern to center Run/Brake portion of the Tour-Pak LEDs and allows left and right corner LEDs to flash/strobe when functioning as Run/Brake/Turn. Riders can easily select from 10 flash/strobe patterns by simply spinning the dial on the Magic Strobes Brake Light Flasher™ module! It has a sleek design and compact dimensions: 4.2" x 1.4" x 0.6". Plug and Play smoked lens conversion replaces the stock red side marker lenses on 2006 and newer Harley-Davidson® Ultra Style Tour Pak®. Direct replacement for stock rear lenses on 1989-2013 Harley-Davidson® Ultra Style Tour Pak®. 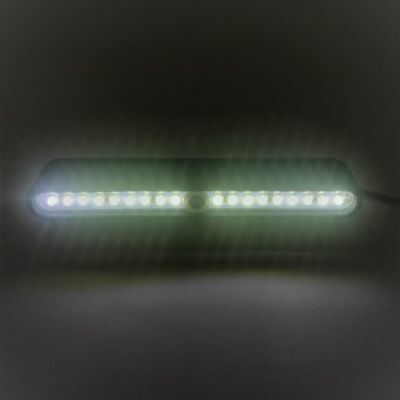 Does Not Fit '10-'13 CVO™models or 2014 and newer models with OEM LED Tour Pak®. Includes two smoked replacement lenses and two 1157 Red incandescent bulbs. 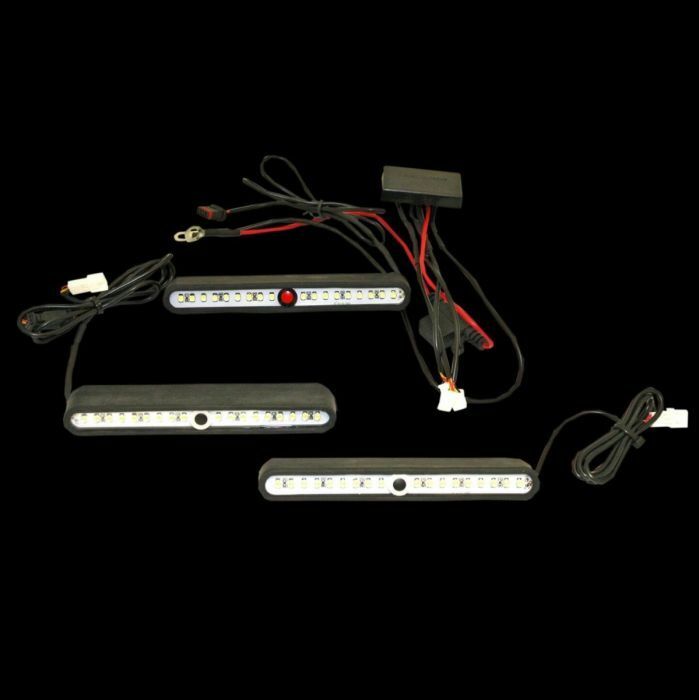 Plug and Play Tour Pak LED and Smoked Lens conversion replaces the stock incandescent bulbs in the corner lights of 2006-2013 Harley-Davidson® Ultra Style Tour Pak® with two 96 dual intensity Red LED boards and changes out stock Red lenses and side markers to Smoked. No Load Equalizer or Converter Needed. King & Ultra Tour-Paks® and Stock 1157 Incandescent Bulbs. Makes seat bolt more accessible on Harley-Davidson® models with tour paks. 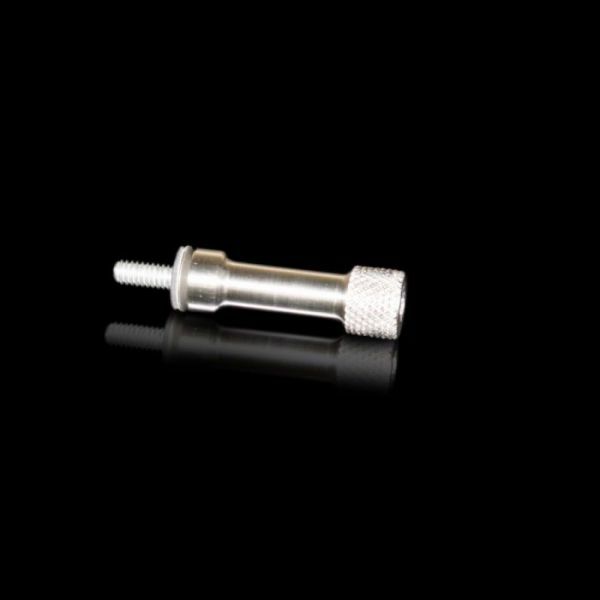 Made from Polished T6061 Billet Aluminum that is CNC Cut, The Extended Seat Bolt offers 1/4x20 Stainless Steel Threads and a Knurled Handle for easy grip! ¼” Hex Head, 2” Body Length, Neo Bond Stainless Washer.